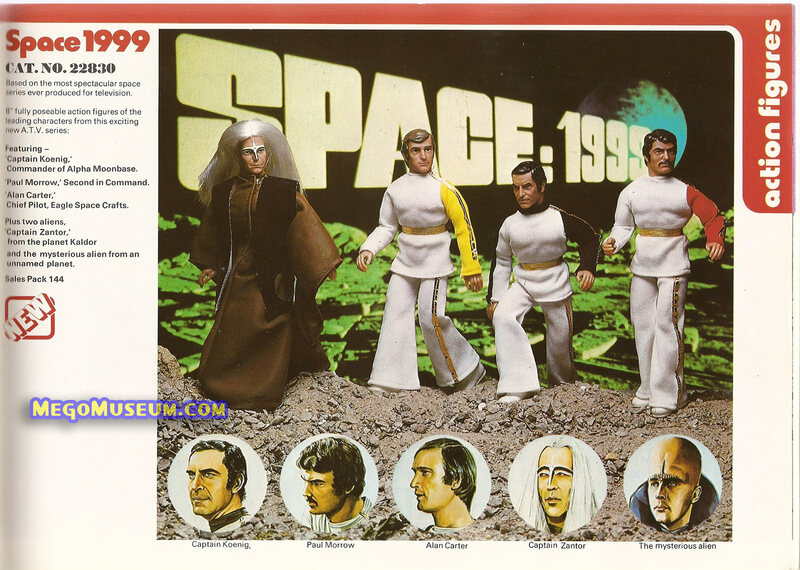 Space: 1999 was a Gerry Anderson produced television series meant to capture the popularity of Star Trek , at the time its budgets were the largest known for television. 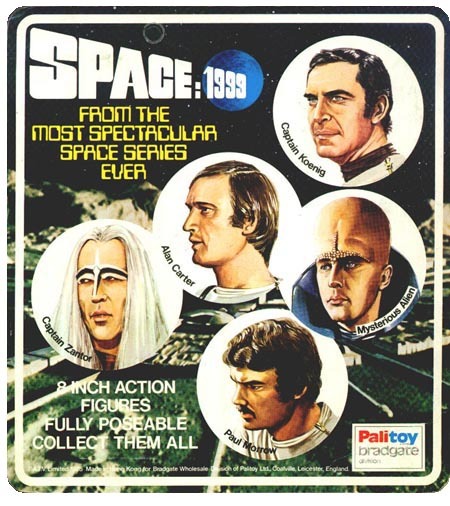 The philosophical first season was revamped for an action-packed more Americanized second season before it went off the air in 1977. 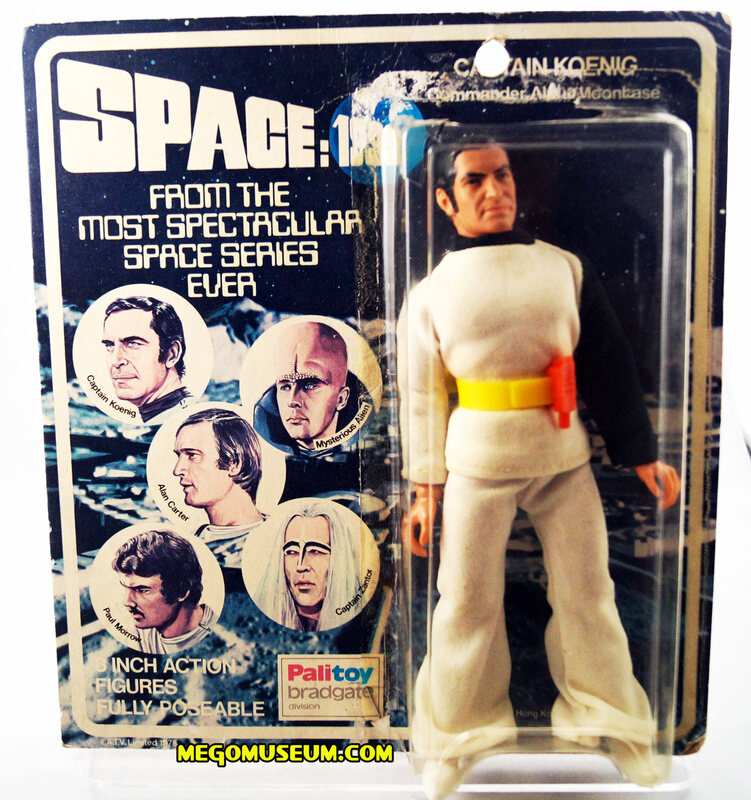 Lucky UK kids got this great Mego line distributed by Palitoy. 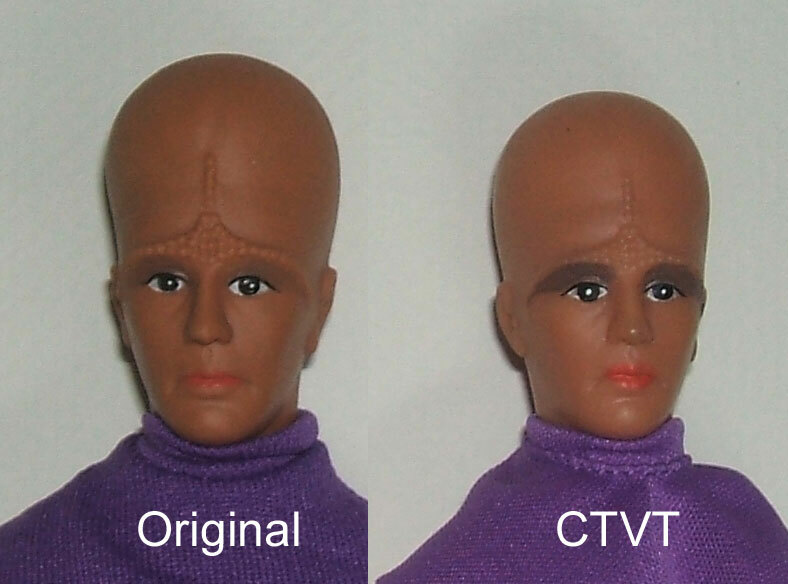 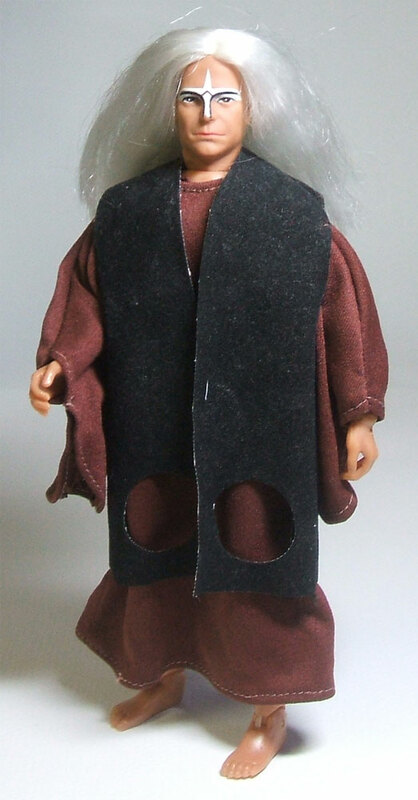 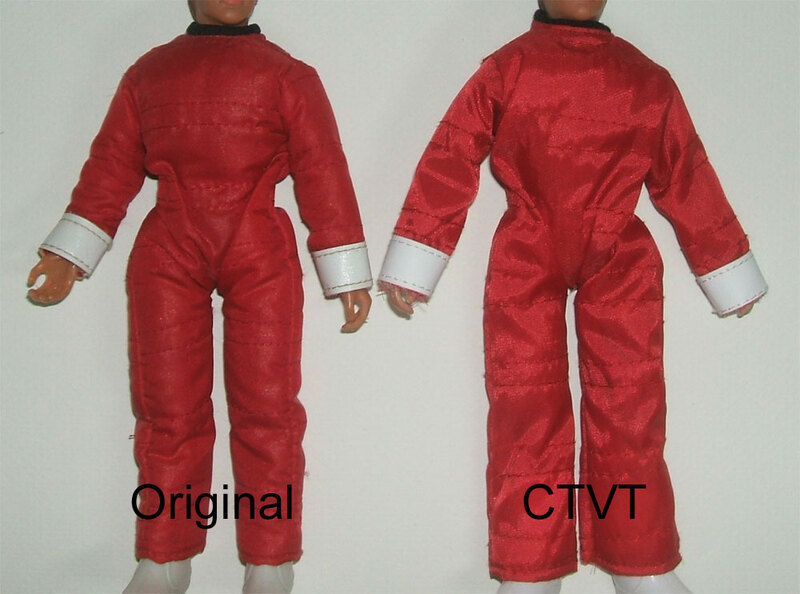 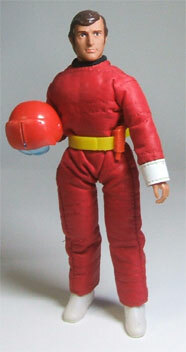 Unlucky children everywhere else in the world got an inferior series of dolls produced by Mattel. 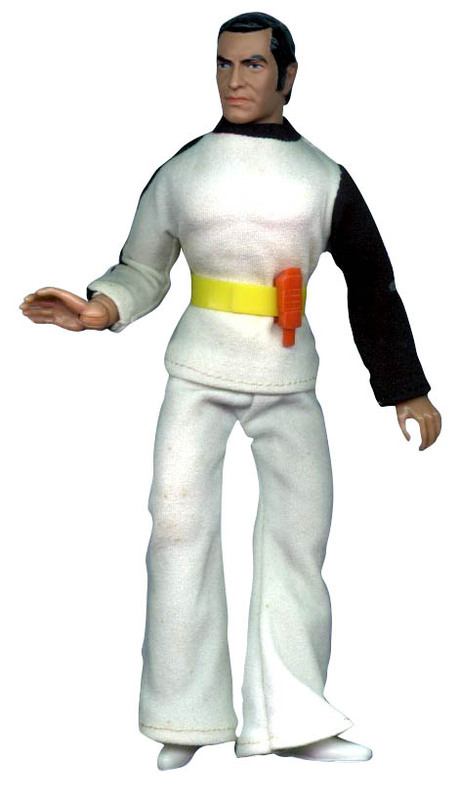 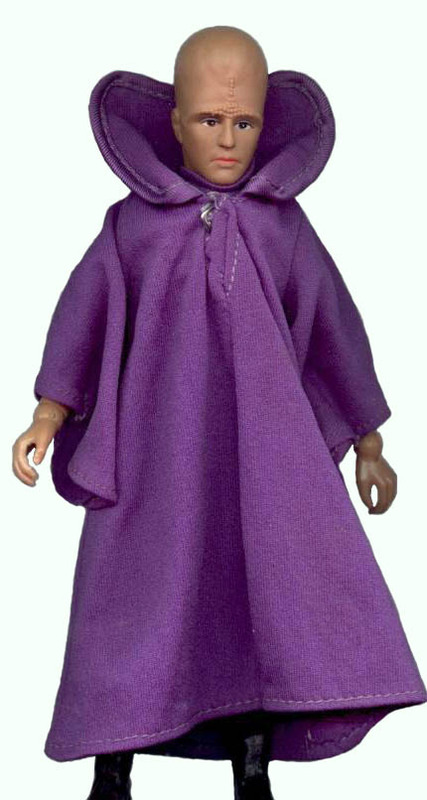 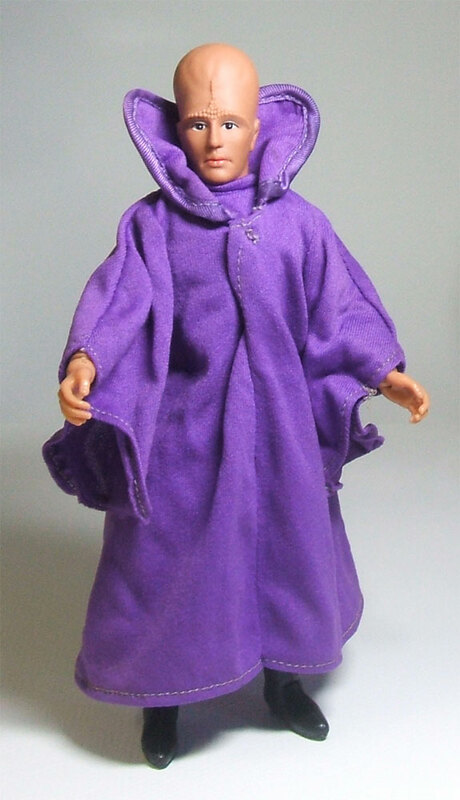 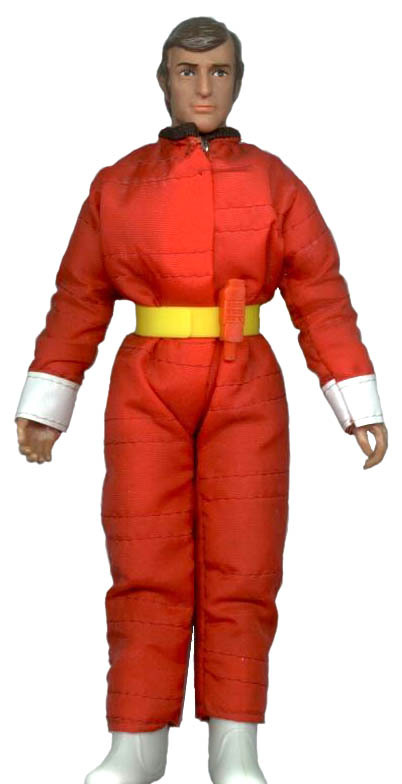 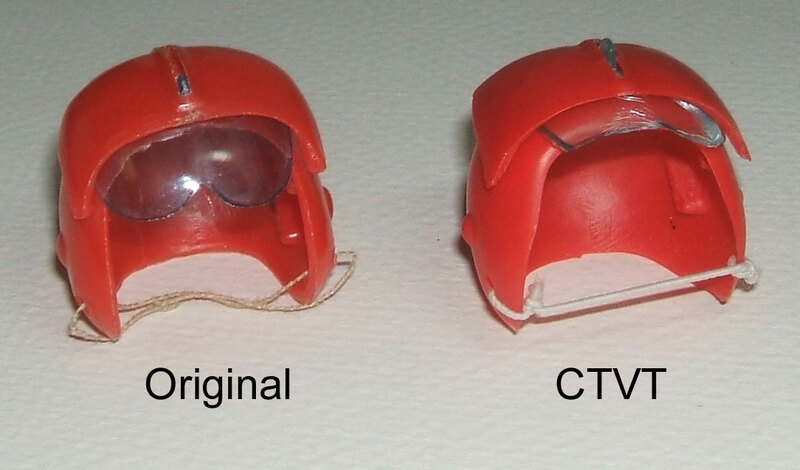 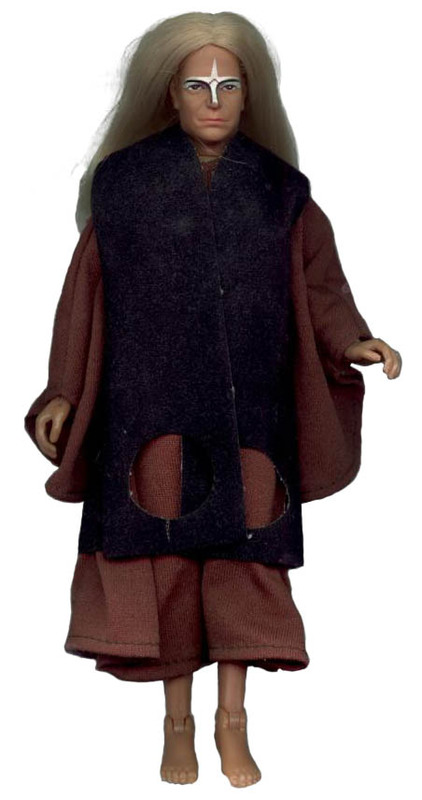 Mego’s (Lion Rock) European sales agent procured the rights for the series and produced the dolls exclusively for Palitoy, similar deals have been done for lines such as Mego Doctor Who for Denys Fisher and the Palitoy Zorro doll. 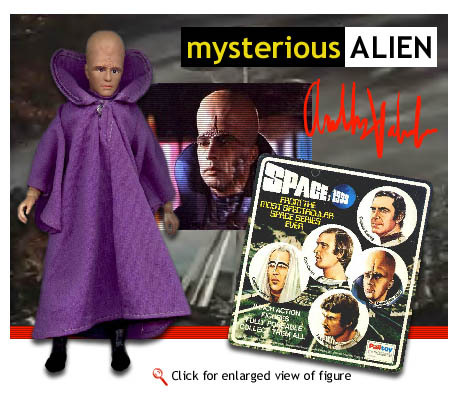 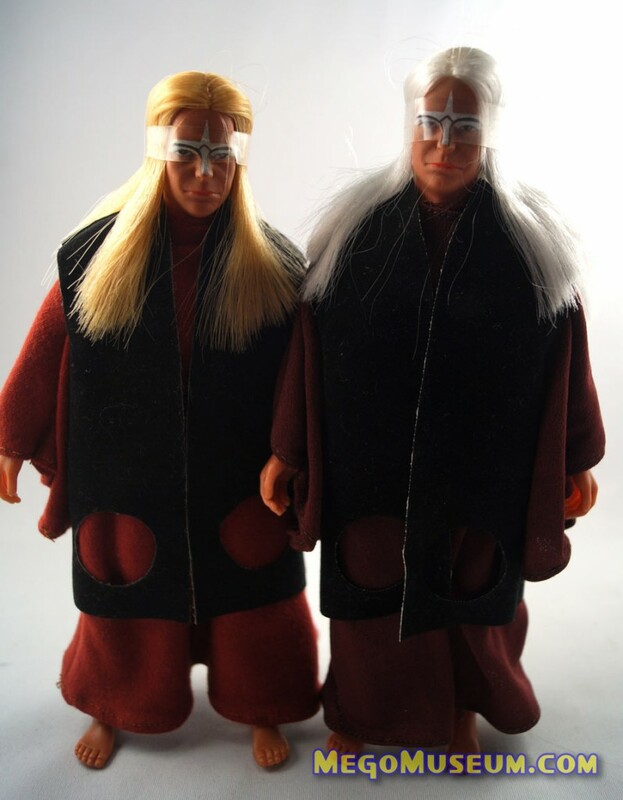 As a whole the line is one of megos best works, oddly enough it ignores two of the first seasons principle leads (Barry Morse and Barbara Bain) which makes me think Palitoy thought it would be better to release two aliens over a woman and an old man. 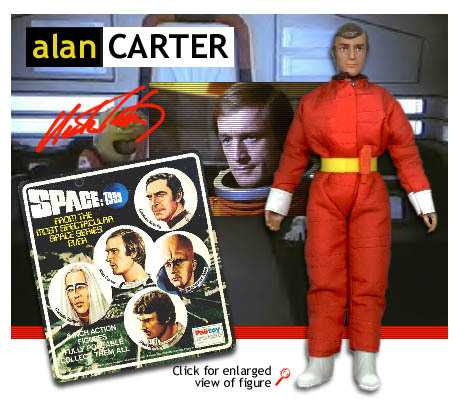 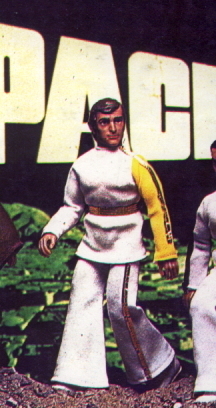 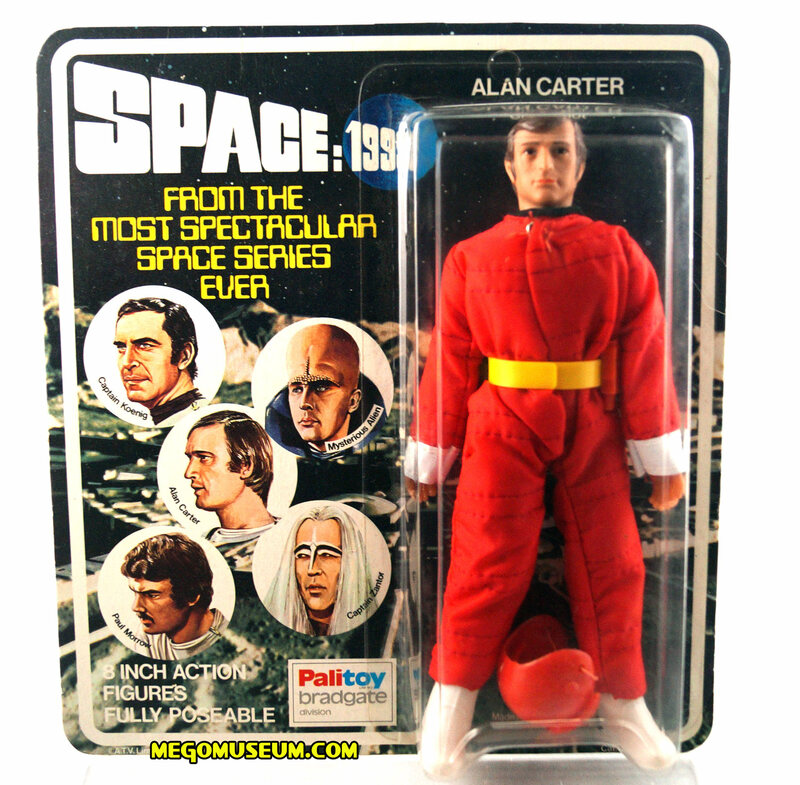 The 1976 Palitoy catalog shows Alan Carter in his Moonbase Alpha uniform and not his space suit. 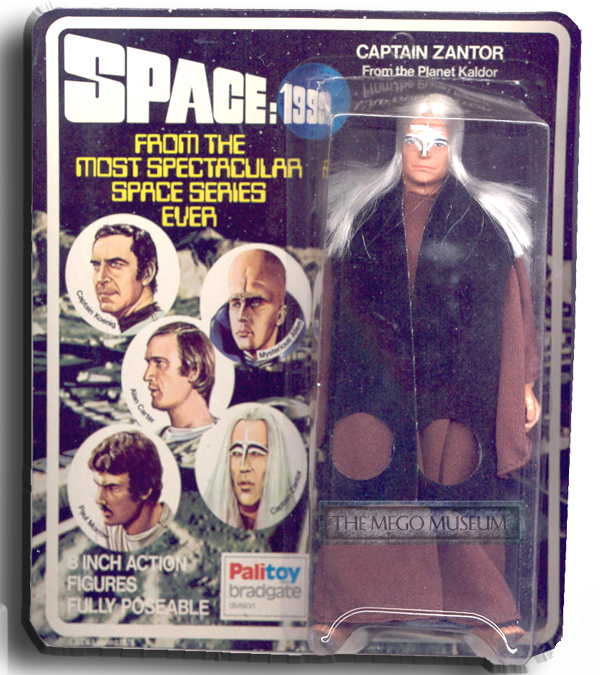 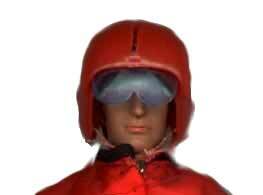 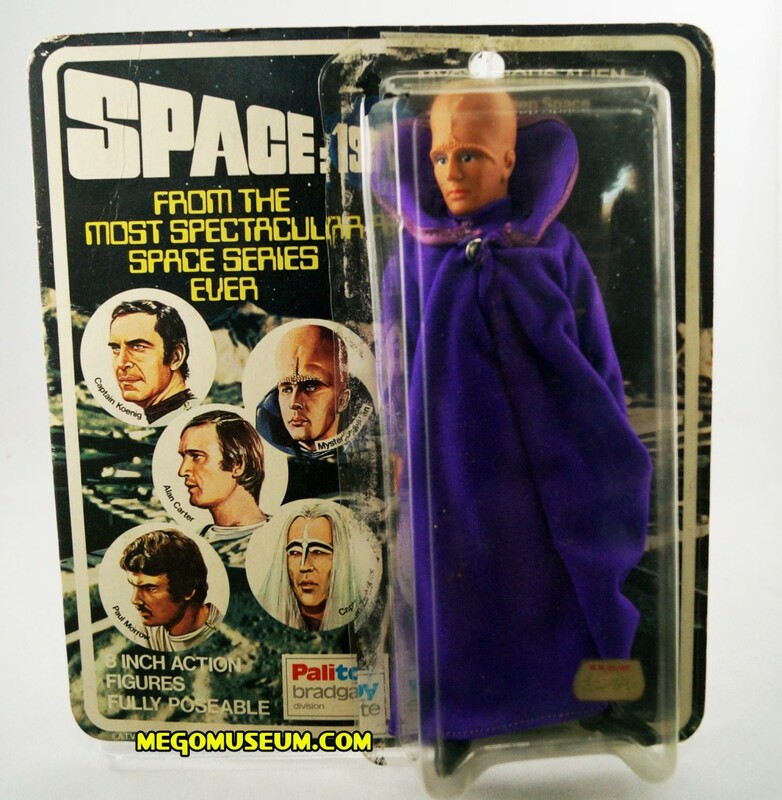 It is not known why the figure was switched to a space suit but one would guess to add more variety to the line itself. 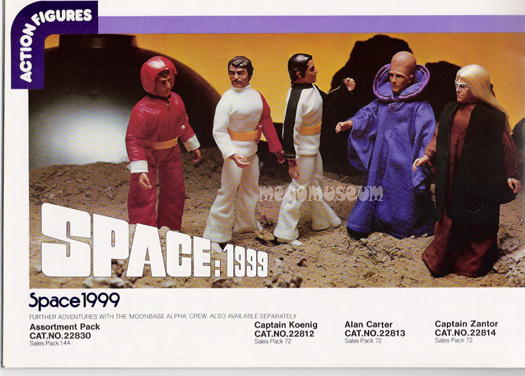 Note the figures are wearing elastic belts, do not have commlocks and the Mysterious Alien figure is noticeably absent. 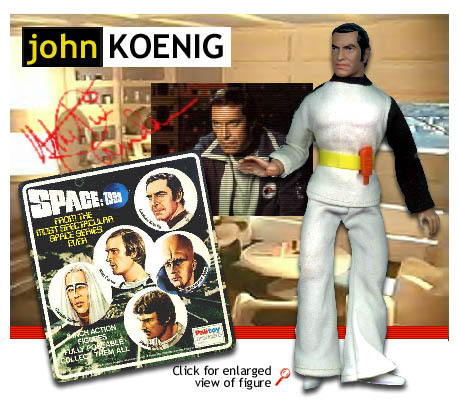 Prentis Hancock has appeared in various TV shows and movies, of note are “Doctor Who” and the film the “Monster Club” with John Carradine. 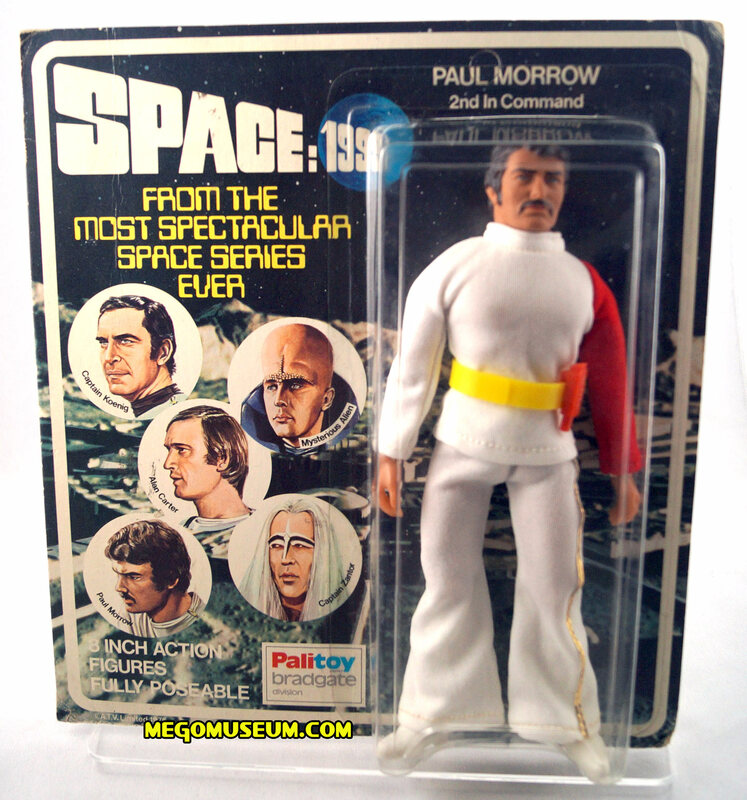 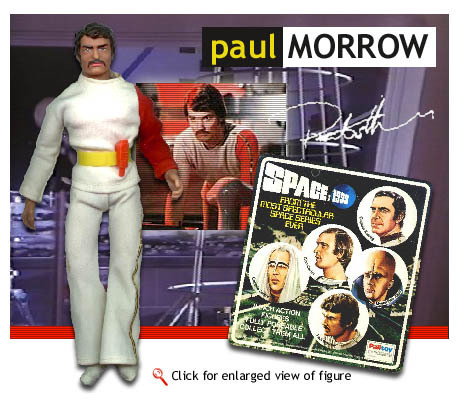 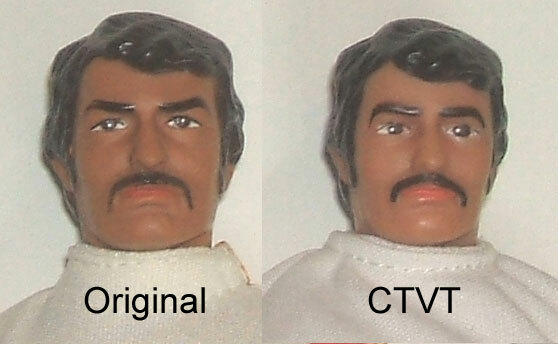 His likable portrayal of Paul was missed during the second season of this Gerry Anderson production. 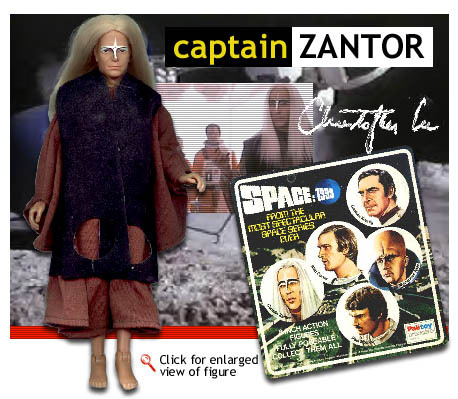 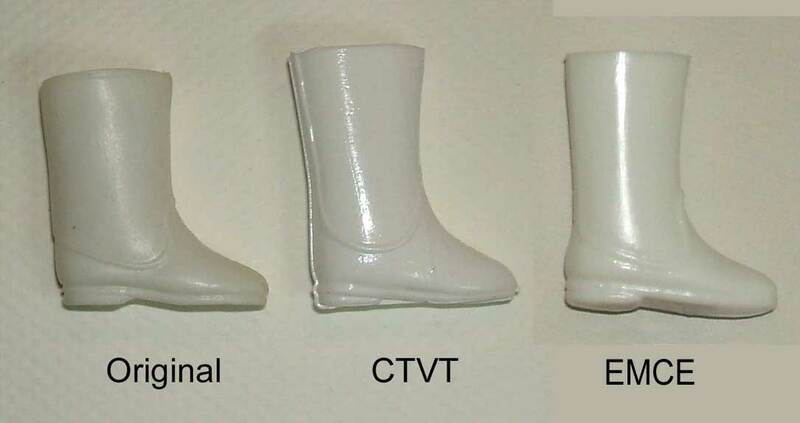 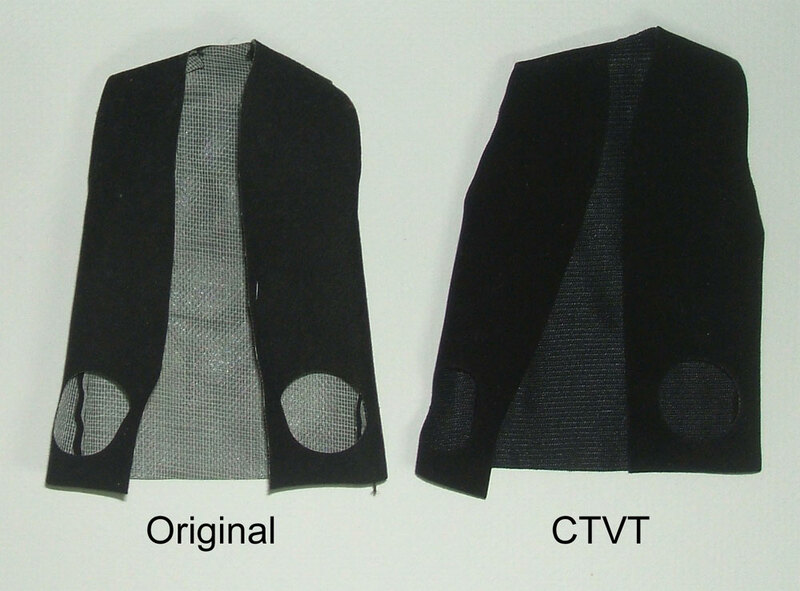 Known variations for Captain Zantor include hair and robe colour differences, as shown above.